He is from Big Hero 6. 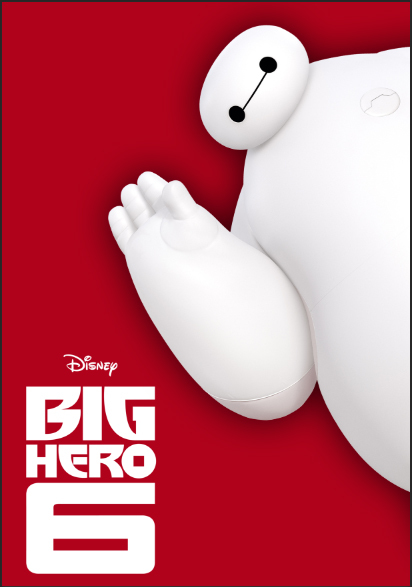 Baymax is a personal healthcare companion. He can detect and tend to your injuries. His best friend is Hiro. He can be found at Disney World. He wears a red armor suit.